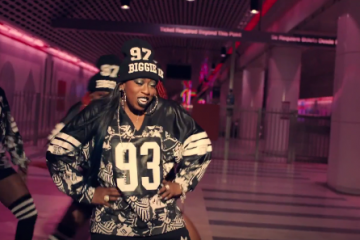 After releasing her latest music video featuring Pharrell “WTF (Where They From)”, it looks like Missy is storming back on the scene. 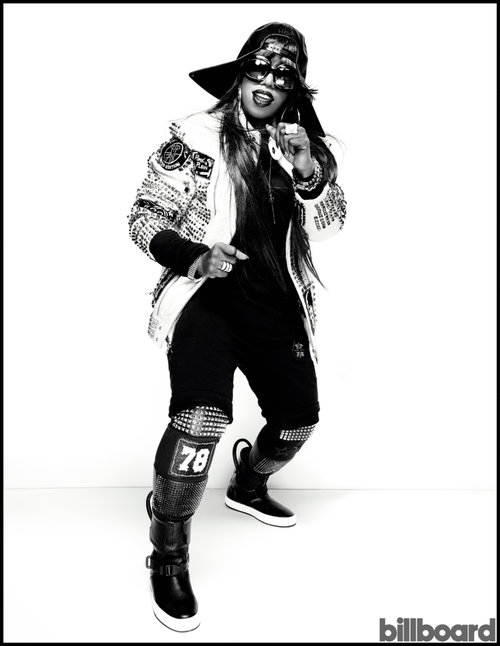 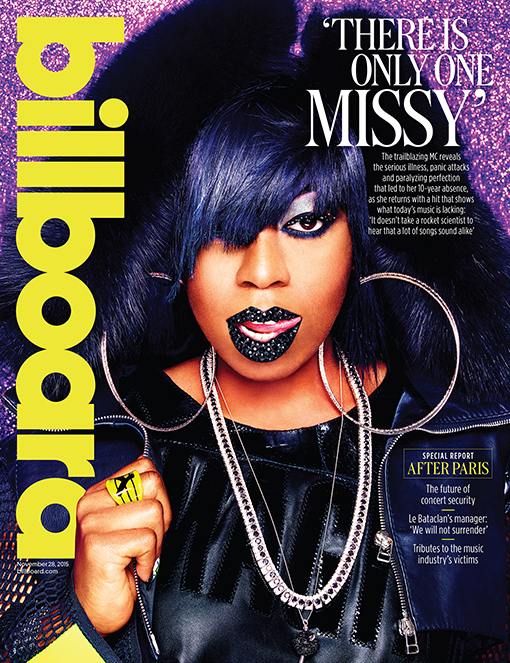 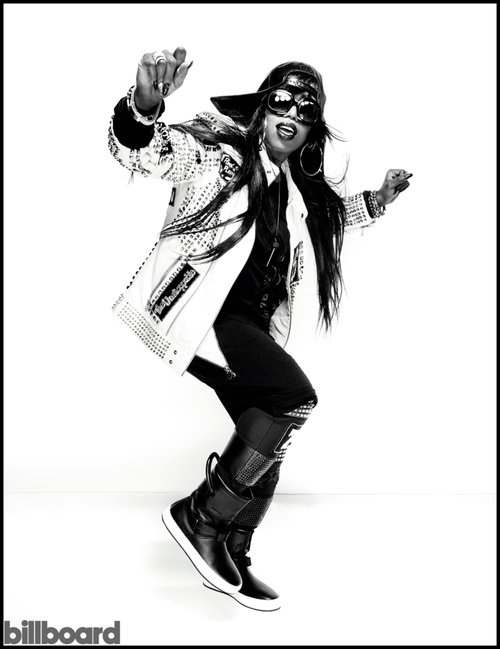 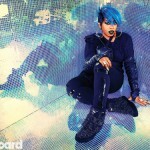 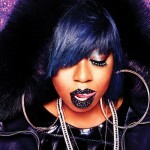 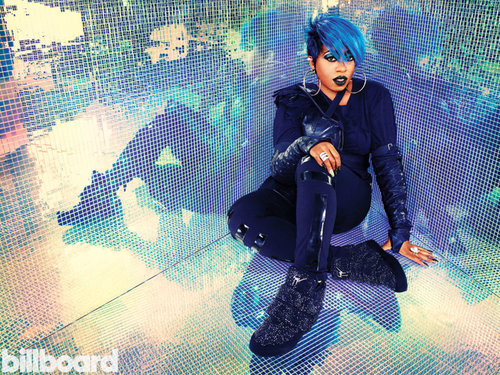 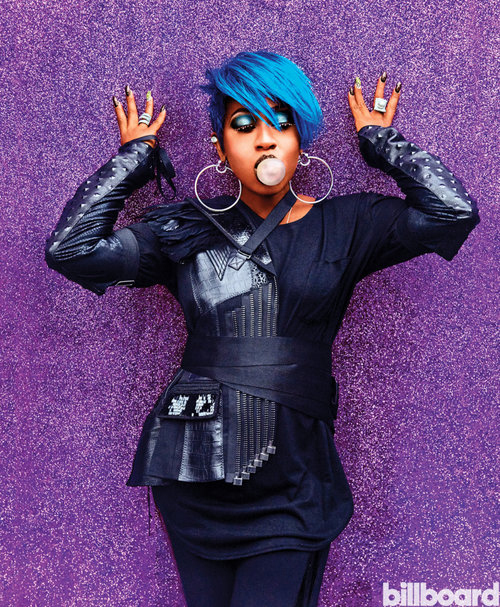 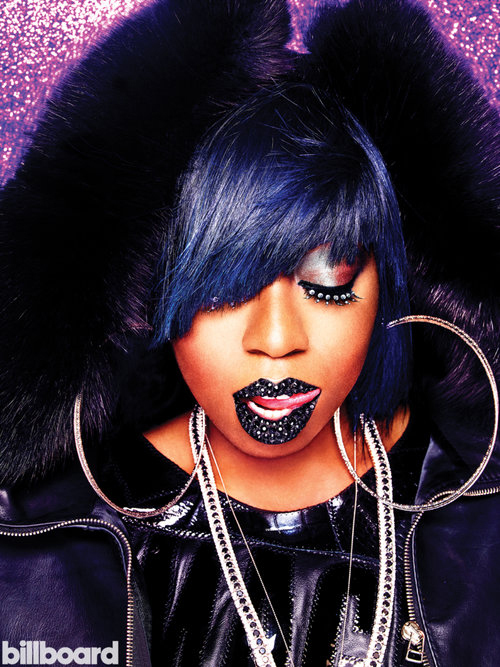 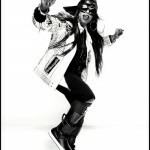 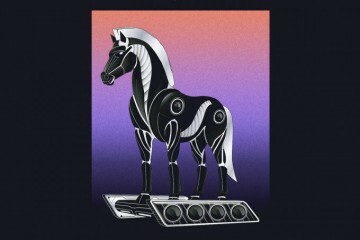 To have this cover almost immediately after the release of her single, means that Missy has a promotional run setup and quite possibly an album being released 4th quarter 2015. 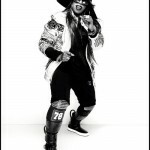 We should probably expect some major TV appearances including talk shows and performances. 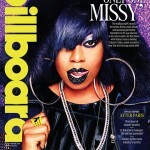 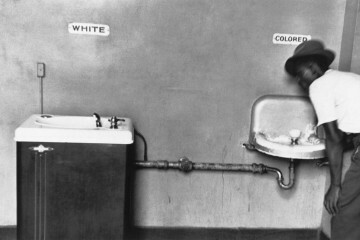 Peep the shoot from billboard below.